The Reign’s team bus departed from just outside the Citizens Business Bank Arena loading dock around 10:30 p.m. on Monday night. The team had forced a Game 5 against San Diego with 4-1 punch-to-the gut victory over their rivals. There’s no waiting around this time. Game 5 will be played tonight at San Diego’ Valley View Casino Center at 7 p.m. Getting some extra rest, the team did not hold a morning skate today. When the schedule came out for this first round best-of-5 series there were two long waits. 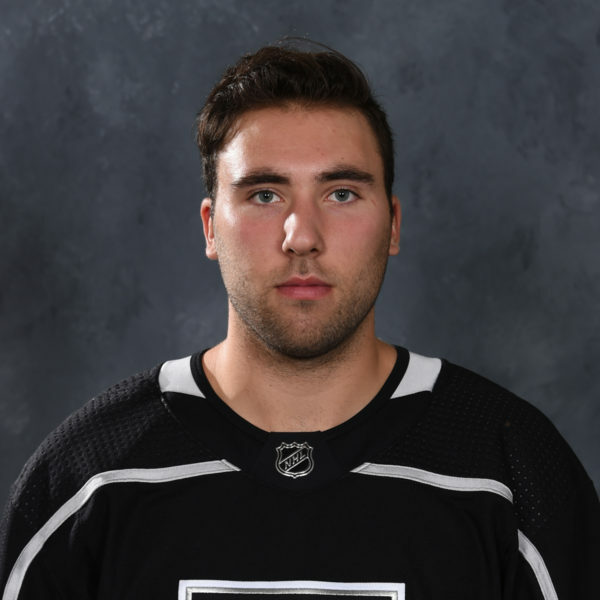 The first was just to get to Game 1 on April 21, a full weekdays’ worth of work for a Friday game, which the Reign took on San Diego’s ice 3-2. The other was to get to Game 3, another five-day stretch without playing. But the end of this series has been jammed with three games over five days. 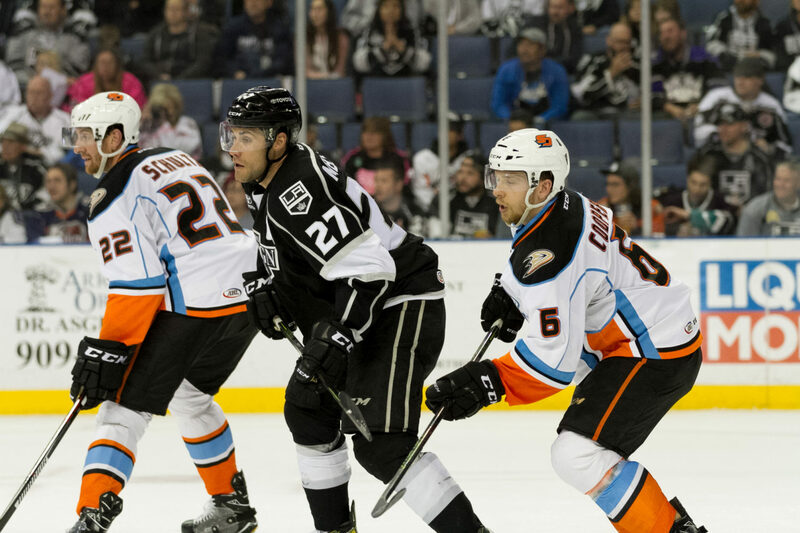 San Diego’s 3-1 win on home ice last Friday gave them a 2-1 series edge, but the Reign’s victory Monday night at home has taken the series to the limit. Ontario, with their season on the line for a second straight contest, hopes to use some cautious carry-over confidence. “We’re just going to feed off the adrenaline tonight and just keep it going tomorrow,” said forward Justin Auger after Monday’s game in which he led the way with two goals and an assist. Stothers has mixed up his lines from game to game but found a combination on Monday that got to Gulls goalie Jhonas Enroth, who had limited his team to just one goal in each of the Game 2 and Game 3 defeats. The moves included bouncing Auger up to a line with T.J. Hensick and Jonny Brodzinski. 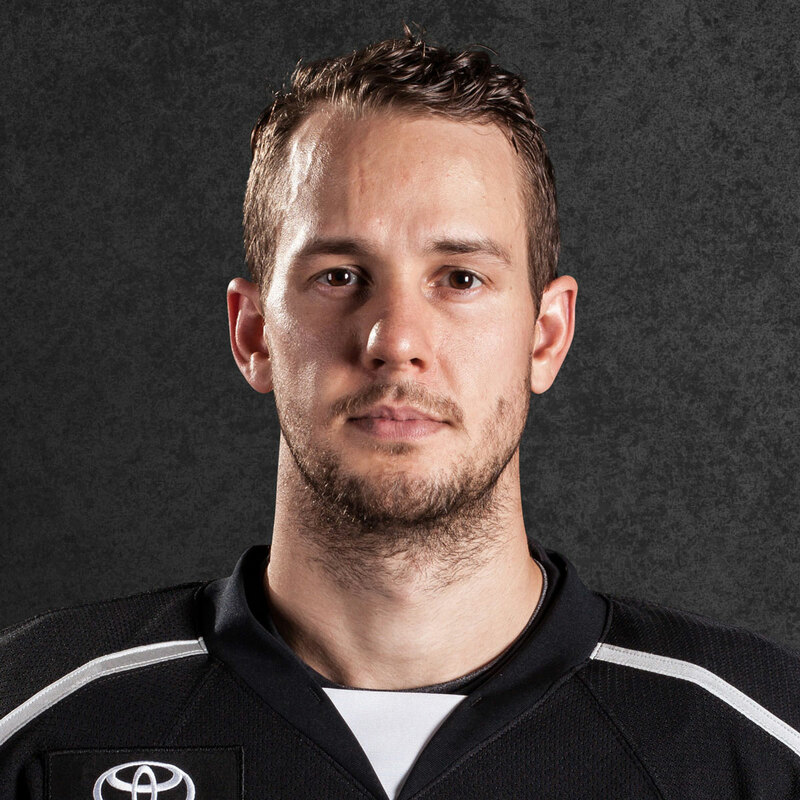 Michael Mersch, who had two assists in Game 4, hasn’t scored in this series but has been around the net so much that he’s led both sides on shots on goal the last two contests. 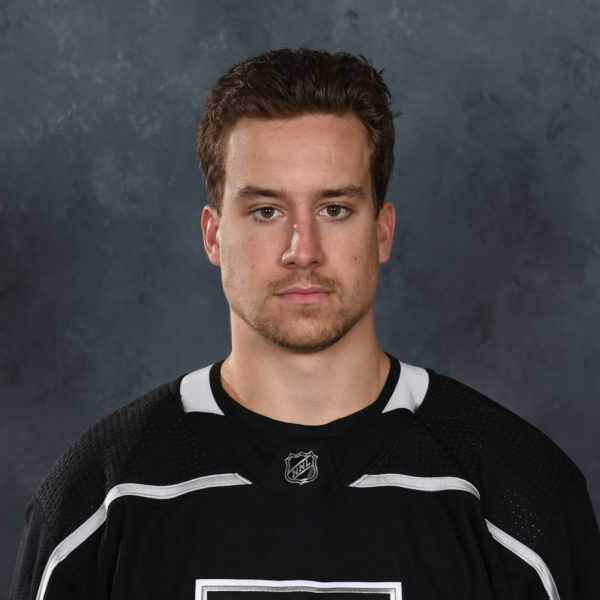 On Monday, he skated with Adrian Kempe and Sean Backman, another of the four lines that caused problems for San Diego. 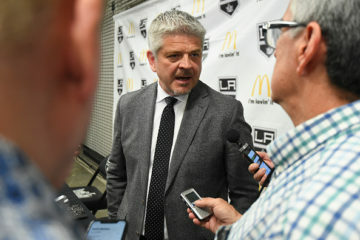 “That’s the thing with our team, is that any given night someone can be the difference and who knows who it’ll be [Tuesday] but hopefully it’s someone on our side,” Hensick said Monday night. The team that’s scored first has won every game in this series, so the start will again be crucial. 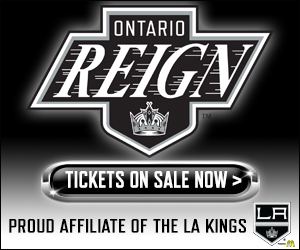 The Reign believe they are ready. “They’ve had some good starts against us and we kind of needed to turn the page and turn it around on them and I’m sure they’ll be looking to come at us hard in the first tomorrow but we’re going to do the same thing,” said defenseman Paul LaDue. The fact that there hasn’t been overtime in this series has been a testament to both sides playing hard till the final horn. 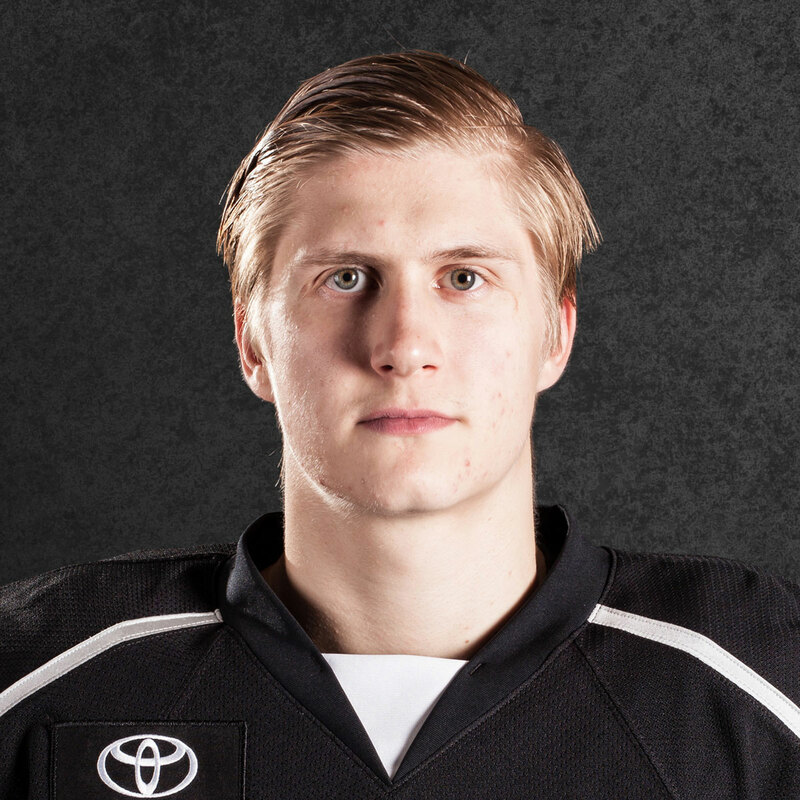 Brodzinski scored with just 11.7 seconds left to win Game 1 and Nic Kerdiles gave San Diego its first playoff win on home ice against Ontario, scoring with under two minutes to go in Friday’s Game 3. “I’m sure (Game 5) is the one that we’re going to see make its way to overtime,” Gulls coach Dallas Eakins said.